If you want to expand your Chromebook's storage, you can use an SD card and boom, you've got more space. Chrome's security model treats storage you can remove differently than storage you can't — not all Android apps on Chromebooks can use SD cards yet — but an SD card slot means extra storage space for photos, video, documents or anything else that you need to keep somewhere. Whether you need micro, full-size, or something in between, these are your best bets for dependable, affordable storage for your Chromebook. More Chromebooks are downsizing to microSD card slots, and Samsung EVO Select's fast read and write speeds (100MB/s and 90MB/s, respectively) and affordability make it one of our favorite microSD cards. With blazing fast read speeds of up to 160MB/s (in certain scenarios) and write speeds of up to 90MB/s, the SanDisk Extreme is more than capable of handling large videos and data files without issue. It's not the fastest card around, but you're not going to be shooting 4K video on a Chromebook, anyway. A Class 10 card will be fine for hosting some extra photos or documents and 128 GB will more than double most Chromebooks' capacities. There are literal boatloads of cheap, low-speed SD cards out there, but Kingston Canvas Go! offers 90MB/s read, 45MB/s write speeds and build quality that can take a beating. Whether you intend to swap the SD card between your Chromebook and camera or just leave in in as expandable storage, the Canvas Go can give you room to grow and create. If your Chromebook has a full-size SD slot, buying a full-size could save you some money. 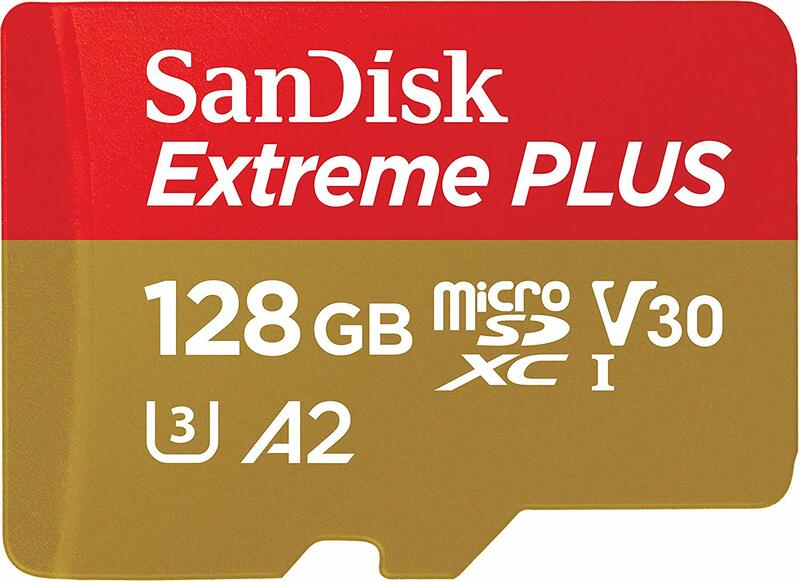 This card has the same 150MB/s transfer speeds at almost half the price of the microSD version, and Lexar's SD cards are used and abused by photographers the world over; they're built to last. If you have a SD card slot that isn't full size, resist the urge to buy a short SD card. Since short SD ports have a tendency to vary from model to model, you're far better off buying a microSD card that you can depend on and then getting a short adapter from a manufacturer like BASEQI, who has several popular lengths available. Measure before you buy! 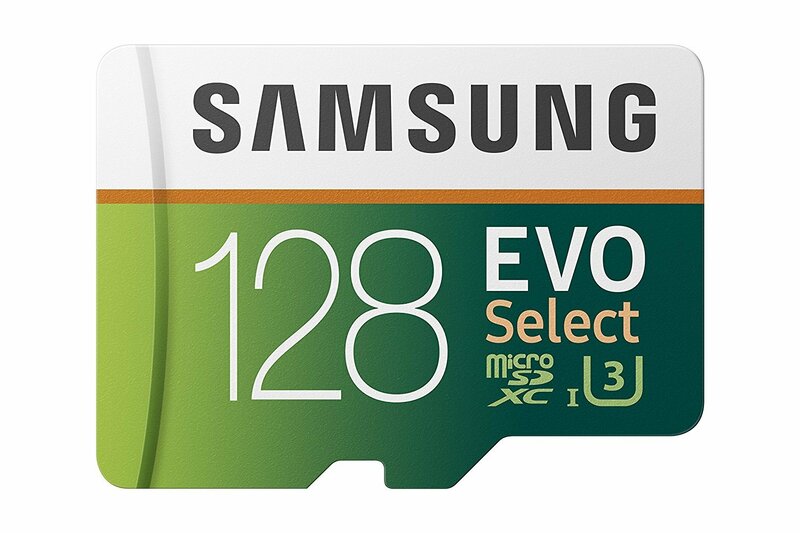 As mentioned before, microSD card fit in a wider array of devices, from Chromebooks to phones to cameras and more, so it really is hard to go wrong with the Samsung EVO Select, but if you're looking for a more affordable card — or your Chromebook just doesn't want to play nice with adapters for some reason — the Kingston Canvas Go! can more than double your storage without costing you much or sacrificing speed.